Welcome to the Sudbury First Class Learning Centre in Wembley HA0, an effective and dynamic tuition centre where children study Maths & English to Succeed. 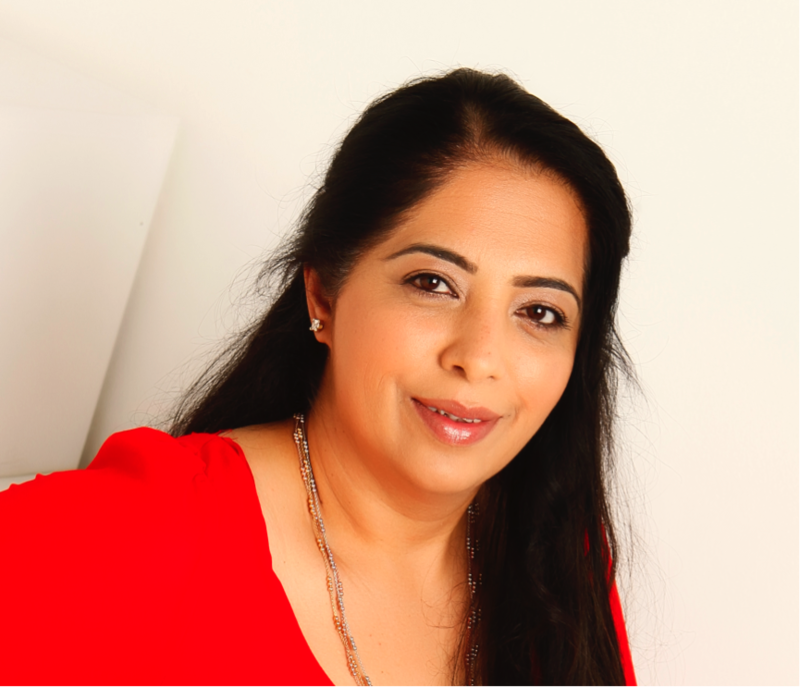 Rashmi Kharbanda, Centre manager, has been running highly successful After School Maths & English classes for over 22 years(15 years of Kumon). The FCL programme follows the UK National Curriculum and supports children in the local community with both Maths and English tuition. Students of all ages attend our tuition centre held at the Studio(Ealing Rd Library) on a Monday from 4 to 6pm. We cater for learners from Reception in Primary and preparing for SATS, through to secondary school and the GCSE exams.The FCL tutoring programme is also being run in many schools throughout the UK. It is important that children develop problem solving experience from the early stages and so students are taught from early on how to apply Maths to problem solving and are also taught step by step guide to Comprehension and Creative riting. Our English and Maths programmes are tailored to learners' individual needs so students move on only when they are confident with a topic. At First Class Learning we believe in 1% steps to 100% success.